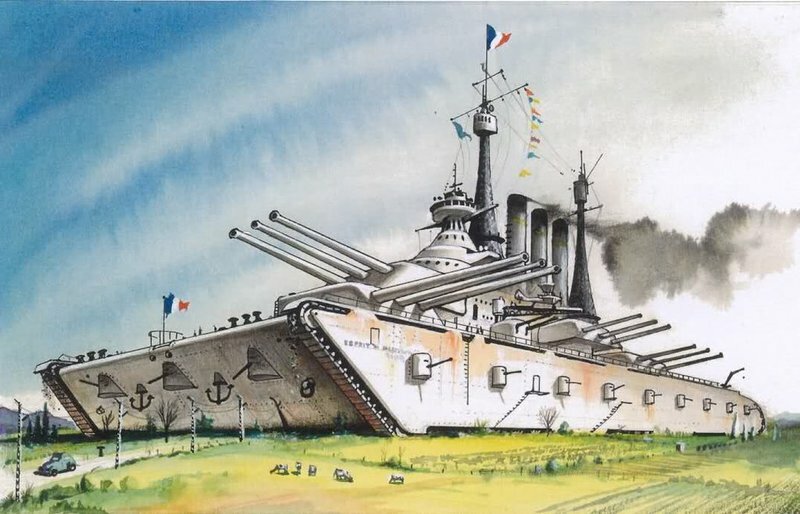 Before asking Wargaming to add this, trying to decide if this is a ship or a tank??? And if it’s decided it’s a tank then maybe this still not drown in water? 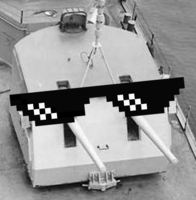 Tier 1 Russian battleship comrade. ® by Steve Jackson Games.